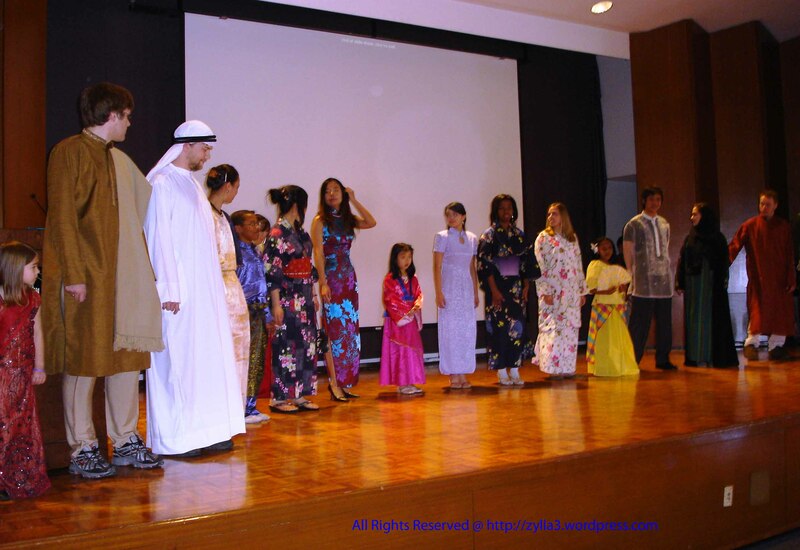 April 8, 2008, marked the EIU Asian Heritage celebration where students wore their native dresses. While the ‘baro’t saya’ I sewed for my niece fitted her, it was also small enough to be worn by a young girl. 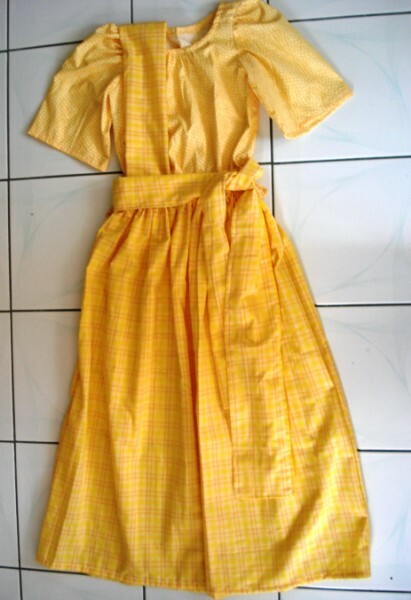 At some point, the organizers thought the color would be more suitable for a child, and the Maria Clara dress would be more appropriate for someone a little older. 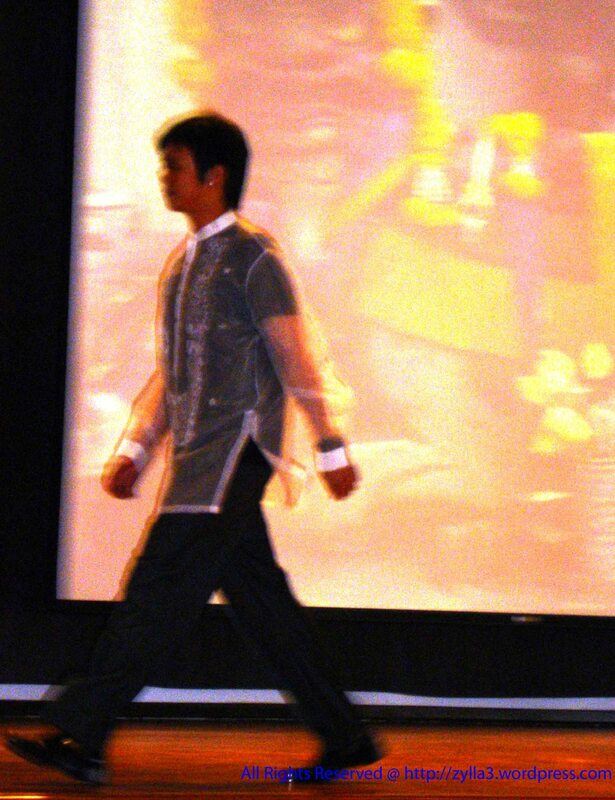 So, here’s Maria Clara in action; it would not be complete without the ‘Barong Tagalog’ for the male counterpart. Students were encouraged to wear their native costumes, but it was also possible for just anyone to participate in however way necessary. Looking at the little girl, I couldn’t agree more that the exchange with my niece wearing the Maria Clara was a good call. The Eastern Illinois University participants in their Asian Heritage celebration. Here’s a closer look at the intricate designs and the very fine weaving of either ‘jusi’ (jute) or ‘pinya’ (pineapple) cloth, both from plant material. My niece (R) — presenting Maria Clara in action at EIU — and her friends. I must have missed this in my email yeterday…which means I’ve missed watching it last night as scheduled in LA Channel 58. Maybe I’ll find it another time. Thanks M– anyway! ‘s Heartland,” which is going to be aired nationally on select PBS Stations. neighborhood in Stockton, CA, once called, “The City of Gold” by Filipinos. please download the PDF schedule for broadcast times all over the US . And feel free to email us with any questions! Thanks to the above original source of this email, too. Let me take you on a trip back to ancient Philippines. But for now, our travel won’t go beyond my memory as a child exposed to the different costumes worn during dance festivities showcasing folk dances from different provinces. Yesterday [Sunday], Eastern Illinois University joined in the celebration of the Asian Heritage, and students were encouraged to dress in their native dresses. My niece, of course, had an array of choices, considering that this fragmented archipelago has rich cultural differences reflected in the day-to-day lives of its people in more ways than one, especially in their manner of dressing. Having said that, which one should she represent–the Christians, the Muslims, or the other ‘religio-ethno-linguistic’ groups? This was yesterday’s question, today it is answered below. 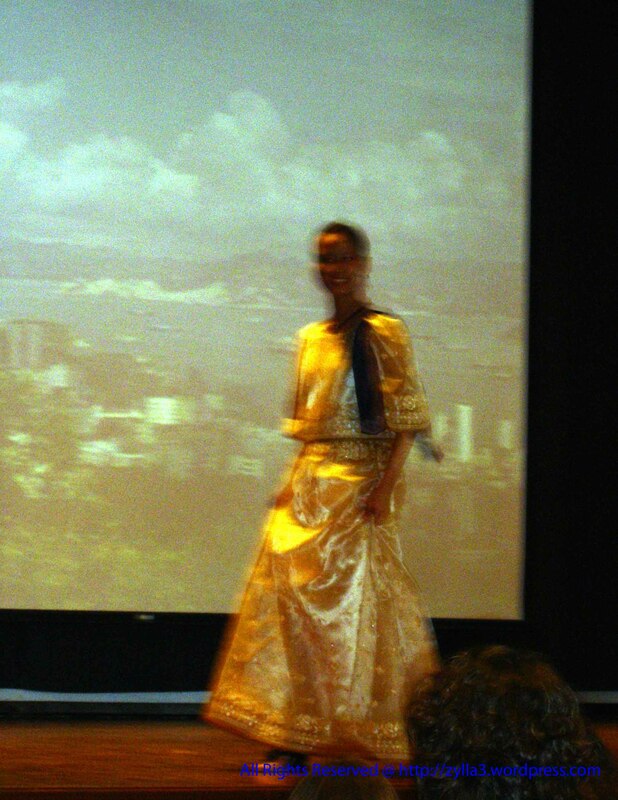 Skirt with adjustable waistline and blouse could cover the elastic. Blouse could be tucked in and elastic in skirt hidden with the sash. Another possibility of adding color to show your own creativity. 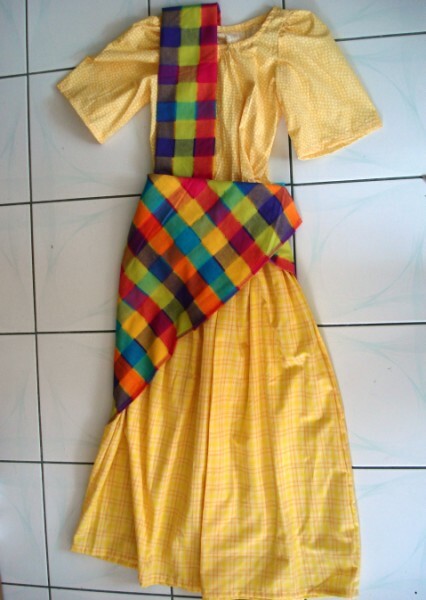 My niece just emailed [pictures later when I learn to use Feed Footer plugin] me that during the celebration yesterday, they let her wore the Maria Clara instead, and a kid wore this ‘baro’t saya’ as the color suits the youger one better. Isn’t it wonderful, I didn’t try to sweat it out with the Maria Clara? [The fitting was alright; she has the kid’s size.] I think that’s what it is–‘baro‘ technically means dress and ‘saya‘ is long skirt. 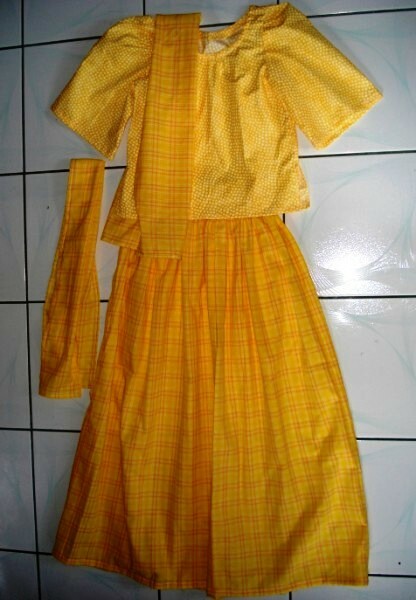 This was the ancient Filipina’s day to day attire. Its simplicity may have suited the tropical climate and the poor Filipina’s lifestyle [or status] under the Spanish regime. Craig’s List – a flcker of hope! Time is of the essence…is it? And, therefore, must not be wasted. Yesterday I was trying to assemble pictures to send to a prospective renter, and I thought I might as well check out Craig’s List…posting it there might have some exposure I so needed. Having prepared the draft, I thought this page could just be as good as any parking space. Better than my PC hard drive. Who knows when I’ll make it to Craig’s List? Will I even make it to Flcker? Maybe I should work harder and earn my keep! From the kitchen, you will see the bathroom door next to it, then another door to the cooking and laundry area. 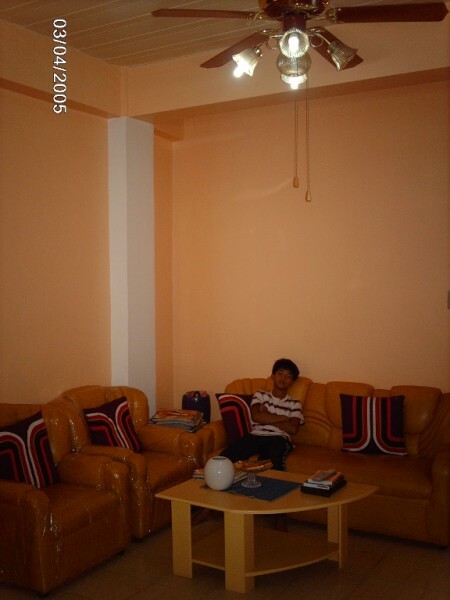 Fully Furnished 1-bedroom unit apartment in Fairview, Quezon City. Weekly, monthly or yearly lease rental terms available now. One block to subdivision main gate and right across from the club house. Near supermarket, schools and easy access to transportation going anywhere in Metro Manila, a mere 5-15 min. from SM Fairview, FEU Hospital/School of Nursing & Medicine, NCBA, also close by UP & Ateneo. Weekly Rates: (Air-con Rm.) 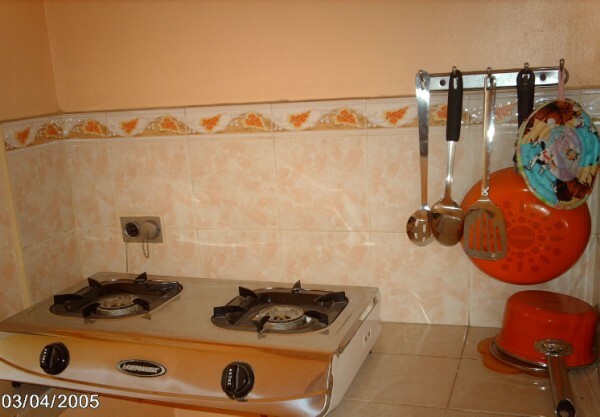 PhP 10,000 inclusive of utilities. One week stay minimum. 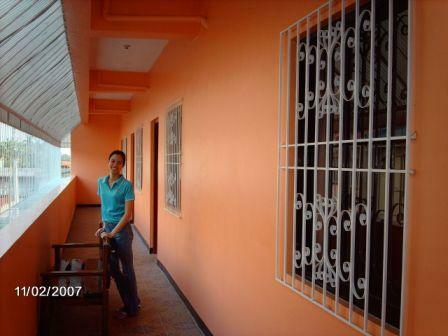 Security deposit of Php 5,000 required but refundable upon check out ( P2,000 / day in excess of one week). Full payment upon occupancy. *Fan rm. only available for half the price, same security deposit/terms. Monthly Rates: (Air-con Rm.) 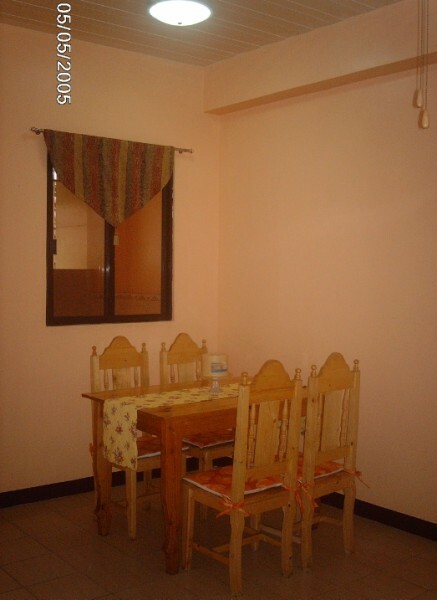 PhP 35,000 inclusive of utilities with PhP2,000 / day in excess of one month. Security deposit of Php 15,000 required. (2-5 mos. stay, security deposit of 1 mo.required but refundable / 1 mo. advance) Required payment in full upon occupancy. Long Term: 6 months minimum. 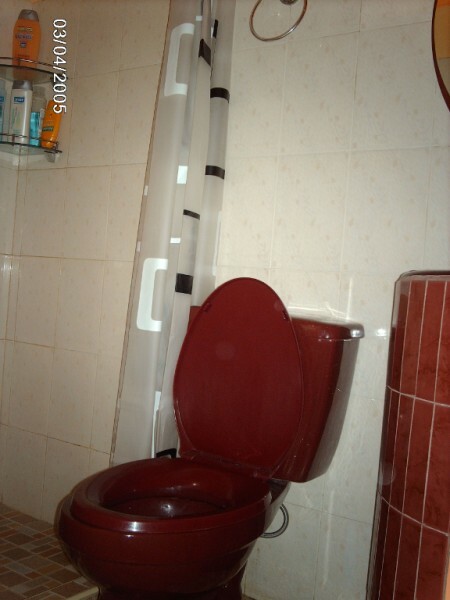 (Air-con Rm.) 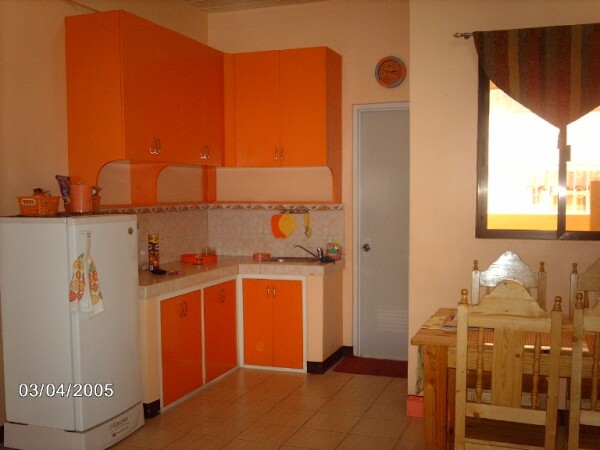 PhP 25,000 exclusive of utilities with two months security deposit plus one month advance payment required. Refund of deposit according to terms and conditions of lease agreement. *Fan rm. 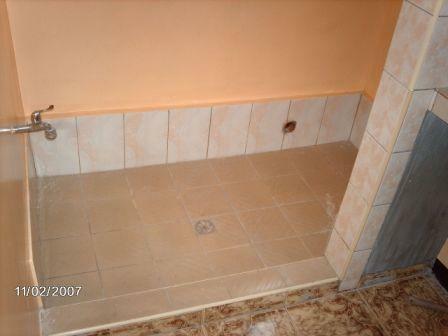 only available for PhP 20,000 exclusive of utilities with PhP1,000 / day in excess of one month. Security deposit /advance – same terms as above. 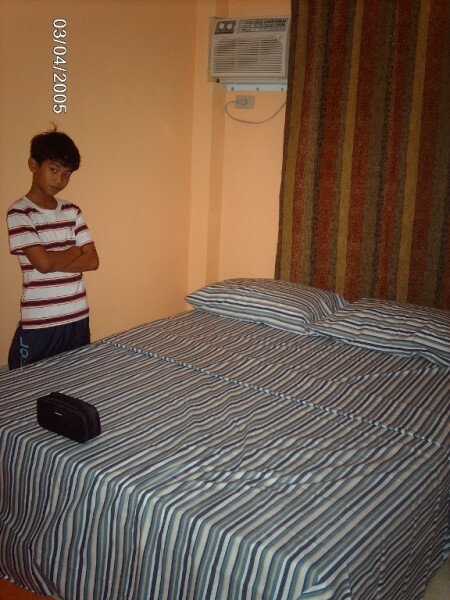 For long term stay, option to stay on the 3rd flr is available for PhP 5,000 less on both Fan and Air-con rooms. 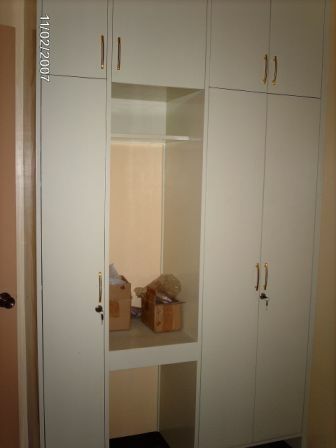 Contact us for unfurnished and semi-furnished units. Rates and Terms negotiable according to preferred options. Rates may depend on furnishings and the availabilities of utilities (tel, cable, dsl). check-in. Serious inquiries only. Deal direct with owner.